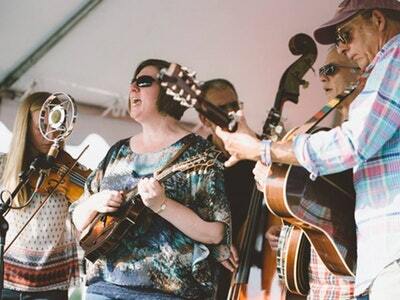 Bluegrass music and 1/2 price pizza. No cover charge. 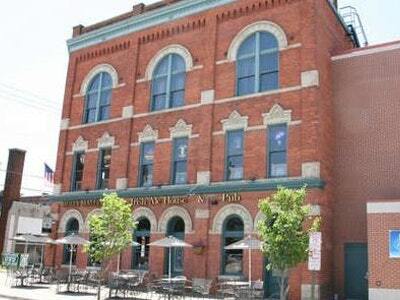 Molly Malone's is located in Covington, Kentucky's historic Roebling Point Entertainment Disctrict. Their 3rd floor offers a few very special events each month.